A loft conversion is one of the easiest ways to get more space in your home. Instead of moving to a bigger house, you can save money by converting the loft into an extra bedroom, a play area, an office, or an even an extra bathroom. If you have sufficient space downstairs, but not enough upstairs, a loft conversion brings your home into proportion. Most Brighton homeowners use their loft as an extra bedroom or an en-suite bathroom. It is especially beneficial for homes with amazing views. When it comes to loft conversion in Brighton and the rest of the UK, there are several things you have to consider before proceeding. You have to consider your budget, the suitability of the loft, types of window allowed in your area, and the best conversion that makes the most of available space. We’ve put together a guide to help you get ready for your loft conversion. The first thing to check is the head height. Take a measurement. If it’s up to 2.2 metres or more, your loft is good enough for a conversion. Check the pitch angle. Central head height is higher if the roof pitch angle is also higher. Look for obstacles such as boilers, water tanks and chimneys. 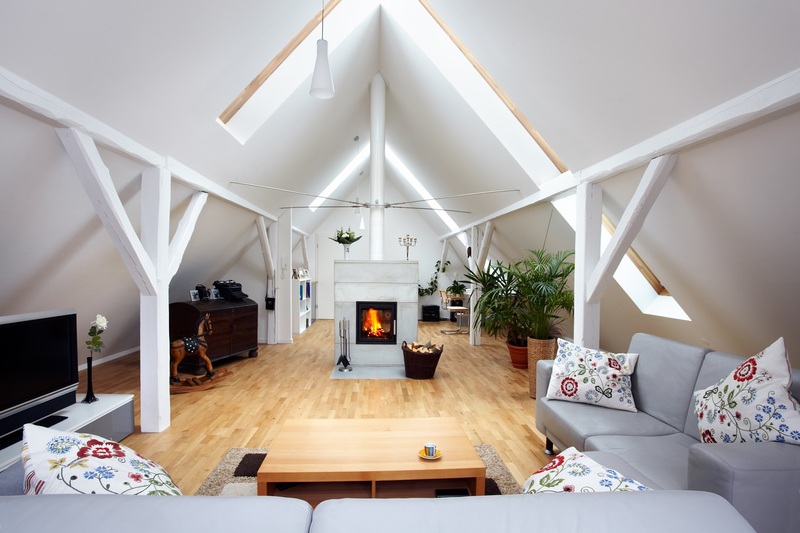 Apart from the pitch of the roof, they could also affect the suitability of your loft for conversion. For rooves that are less than 2.2 metres, you still have several options. You can remove the roof entirely to make more headspace. Your Brighton Loft Conversion specialists can help to get the required planning permits. Alternatively, you could opt for a modular conversion or lower the ceilings of the rooms. Can your home handle a loft conversion? A loft conversion increases the weight of your house. You have to be absolutely certain that the structure is strong enough to handle the extra weight. Expose the foundations, and check them alongside any lintels or beams that will bear the additional weight. Your building control officer will also want to check these features. Dig a hole, deep enough to expose the foundations. Most homes are strong enough. Prepare to spend twice your budgeted figure if your home needs underpinning to support the additional weight of a loft conversion. A fundamental consideration you have to make early on in the planning stage is your budget for the loft conversion. What you can afford will determine the style and type of loft conversion. You should plan for the cost of planning applications if you’re going to alter the roof. Other costs include the architect’s fees and the 20% VAT. The planning fees, which cost £172, and the certificate of lawfulness, at £86, are not included in the contract. Which loft conversion is right for you? Dormer loft conversion: This is the most common type of loft conversion in Brighton and the rest of the UK. A major reason why it’s so popular is that it’s an extension to an existing roof that creates more floor and headspace, easily making it the largest room in your home. A rough estimate is £30,000-£40,000. Hip to Gable loft conversion: This type of loft conversion is mostly used on a detached, semi-detached and terraced houses. It is ideal when the loft lacks space for any other type of loft conversion. The end wall is built up straight after the sloping side is removed to form a new vertical gable. A rough estimate is £25,000-£30,000. Rooflight loft conversion: This is an easy-to-implement loft conversion that is cost effective. It requires minimal structural work and only adds more windows to the loft. A rough estimate is £20,000-£30,000. Mansard loft conversion: This is a complex loft conversion that requires alterations to the structure of the property. You will need planning permission to change the roof structure. When done by a professional loft conversion service in Brighton, it adds 10x more space than a dormer loft conversion. The windows are also more aesthetically pleasing. A rough estimate is £25,000-£30,000. Modular loft conversion: If your current loft space won’t work for a conversion, you can always fall back on this type of loft conversion. The room is created offsite, with the existing roof removed and a new module installed. A rough estimate is £40,000-£50,000. All loft conversions need building regulation, irrespective of planning permission. Have a full plan approved by your loft conversion team first. It takes out the risk and ensures you get a fixed quote. The building control officer will continuously visit to inspect the work as it progresses and will issue a completion certificate upon final inspection. This is the point where you settle accounts with your loft conversion team. 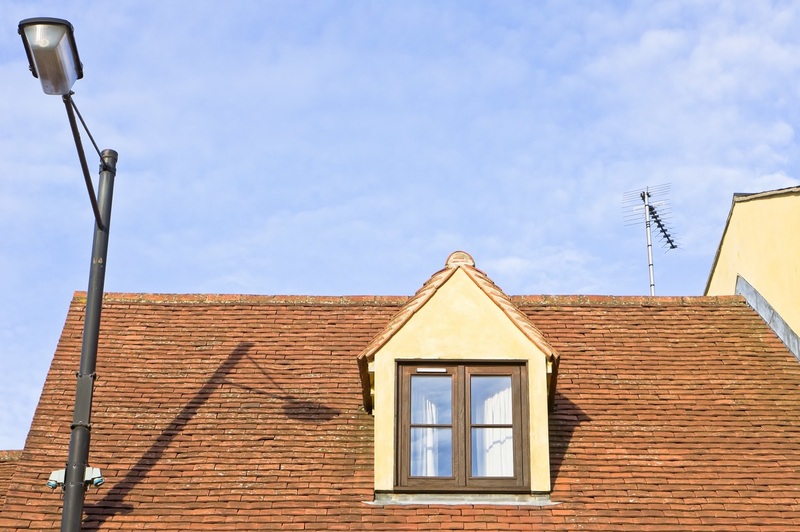 Notify your home insurers about the loft conversion. Terraced or semi-detached homeowners will probably need to notify the neighbours if their home falls under the Party Wall Act requirements. The internal support structures in the loft will have to be removed for additional space and replaced with new support. There are different ways to alter the roof structure, but the ceiling joist will most likely be removed, alongside the floor joists. 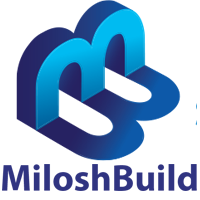 Depending on the lifespan of the new joists, they lean on newly-installed beams or on the existing wall plates of internal and external load-bearing walls. You will also need fire protection, to know the size of the steps, the minimum headroom over the staircase, electrics, thermal efficiency, glazing and plumbing. Your best option is to install the loft staircase over the existing stairs, as this ensures you don’t lose headroom whilst reducing the floor space the stairs take up. Rooflight windows don’t need a lot of structural alterations, which makes them easy to fit. Usually, the rafter on either side of the rooflight is trimmed and doubled-up across the top of the opening. Dormer windows are structures on their own because they have a roof, walls and windows. The dormer windows could fall into a permitted development quota if they’re at the rear of the home. This means they don’t require planning permission. Rooflights are mostly used for the front of the house because dormer windows in that position require planning permission. Will you be adding a bathroom? An en-suite bathroom makes the loft more attractive to potential buyers, thereby increasing the value of your home. 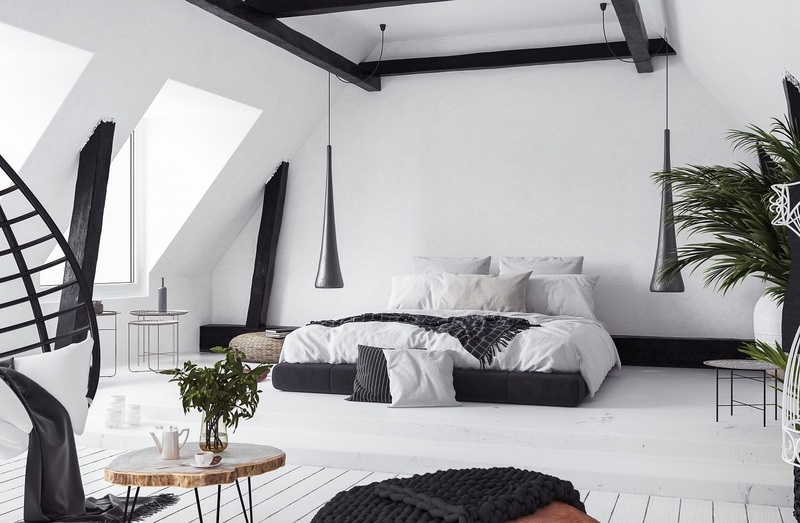 A Brighton loft conversion service should provide more information on the ease of connecting the bedroom to an existing water system. Will there be sufficient room in the loft for a bedroom and bathroom? Will the boiler pressure reach the extra floor? Ensure there are no hidden costs in the quote. If you have a share of a freehold or you’re a leaseholder, you need to get permission from other freeholders or the freeholder to begin work. Contact a solicitor to get further clarification on the lease. You will have to pay for the loft space if you don’t already own it. If you own the space, you will pay consent fees. The freeholder(s) will hire a structural engineer and solicitor to evaluate your proposal and you will be expected to cover the costs. There are implications when a two-storey house gets another floor. The new floor will need a fire-resistant door with 30 minutes of fire protection. This gives the occupants of the room sufficient time to evacuate the building. You should also get an escape-sized window built for fire safety. You need to install smoke alarms in the new loft and they should be interlinked with the central control for the home. If you’ve ever heard a friend or anyone complaining that their loft was either too cold or too hot after a loft conversion, it’s because it wasn’t properly insulated. A direct and popular approach is the cold roof technique. 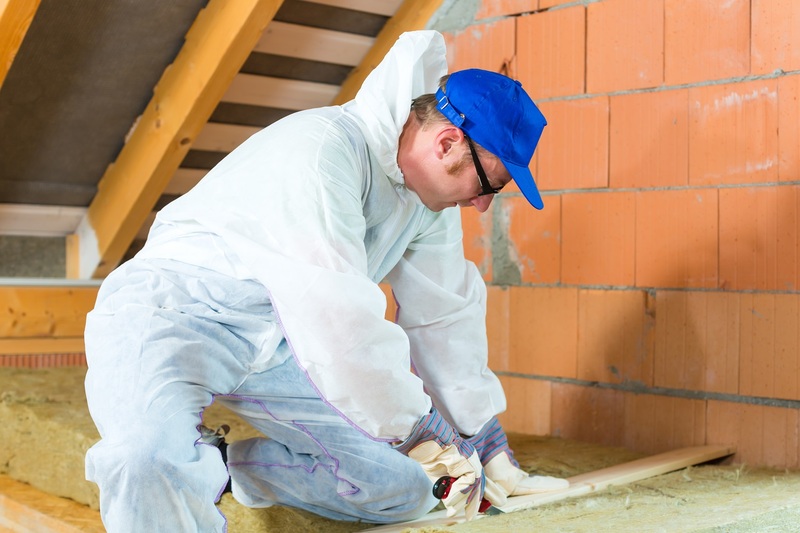 A second option is warm roof loft insulation. This method is ideal for dormer loft conversion with a flat roof. You should also insulate the party walls and floors to prevent noise and heat loss. Unless you’re a builder yourself, you should call a loft conversion service to help you create the ideal loft. We can help you plan your loft design and set a strict timetable to ensure that construction stays within budget and is completed on time.